The ban has triggered a lawsuit from state Second Amendment groups who describe the prohibition as unconstitutional when it comes to protected gun rights. Similar lawsuits have been filed in Florida and Maryland, states that have also outlawed bump fire stocks. Although at least eight states have banned bump stocks and assorted other devices only one, Washington, has moved to establish a “buyback” program, with a fixed rate of $150 per device, but that program is pending funding allocations by lawmakers. While Americans could possess as many as 520,000 bump stocks, according to estimates from federal regulators, few are being turned in to authorities in states where they have been banned. Seven months after Denver outlawed the devices, none had been handed over to police in Colorado’s largest city. Similar results are reported in New Jersey while in Massachusetts, the first state to ban them since the Las Vegas shooting, numbers of relinquished bump stocks are in the single digits. 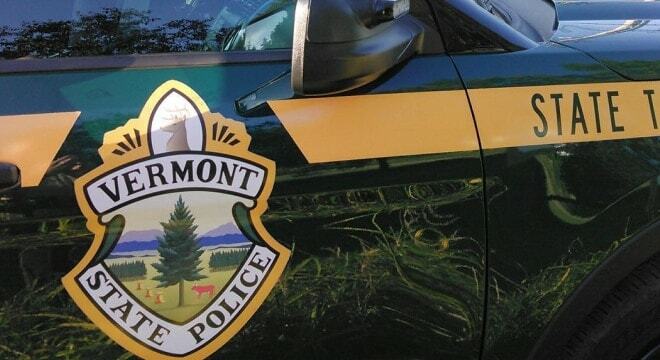 Those looking to take advantage of Vermont’s “no-questions-asked” surrender program are instructed to bring the stocks in after they have been detached from a firearm. Cloutare said that staff “will take no information about the identity of the person surrendering the bump-fire stock,” which will be held in a secure area pending destruction. State gun rights advocates suggest owners of bump stocks relocate them to other states pending the outcome of the legal challenge.